We are specialists in all types of dance floors to hire, and hire both indoor and outdoor dance floors. 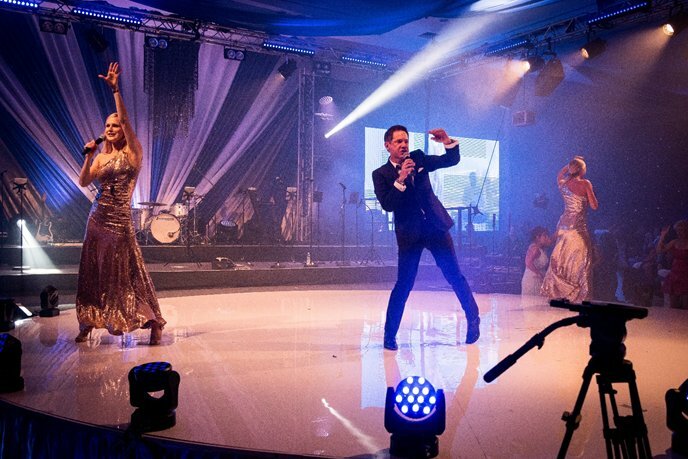 If your venue has uneven ground or the floor slopes, a raised dance floor is the answer. We can even build a dance platform over a stream. 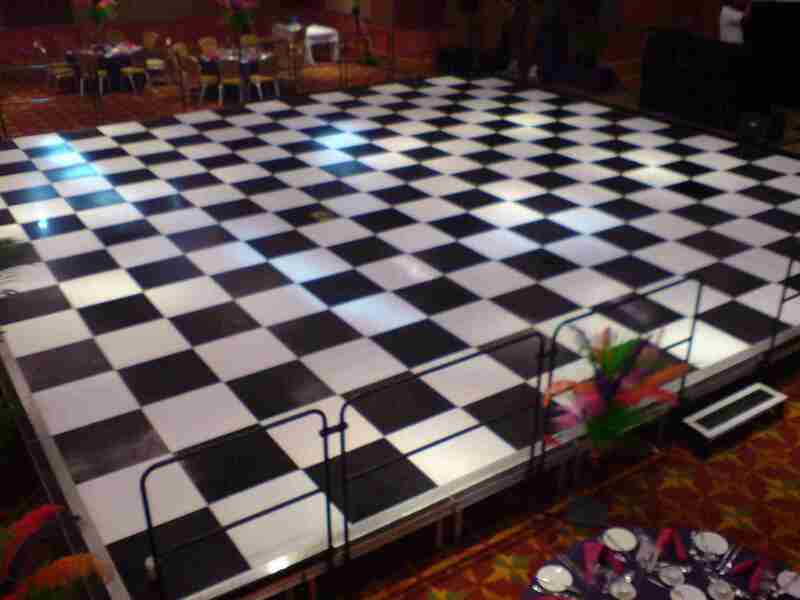 We are able to raise any of our specialised dance floors. Our raised dance floors are of excellent quality, our skilled staff, will not only deliver but will also professionally fit the raised dance floor to your chosen venue. 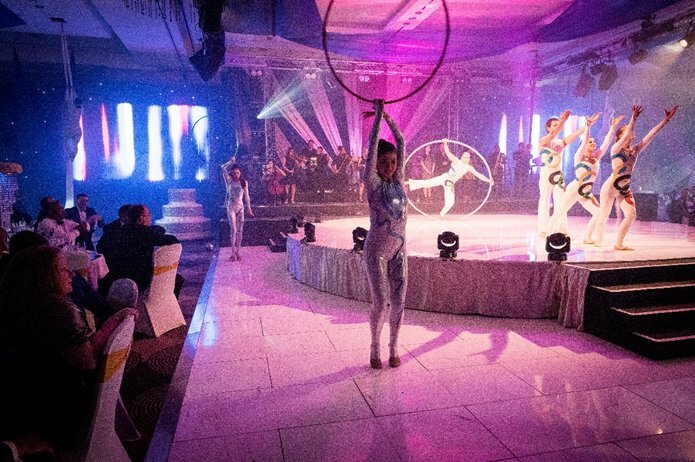 Make a show of things with quality raised flooring for your event. 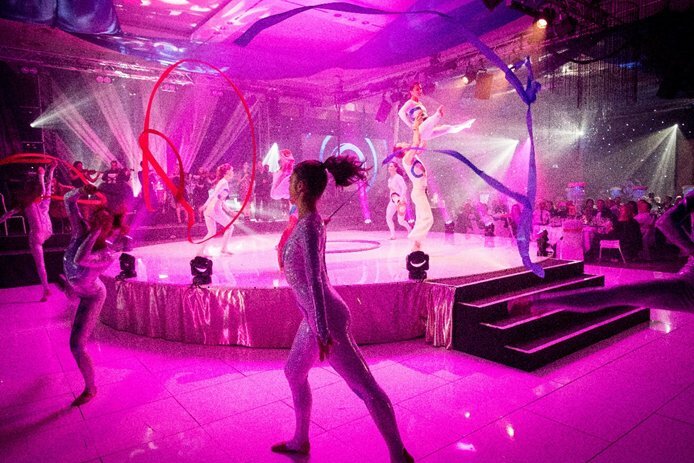 Corporate Events UK are a UK based events and planning company. With over 30 years’ experience we can make any event or function a day or night to remember.